This form ONLY sends to TATTOOCLOUD.COM !! NOT THE ARTIST OR STUDIO PAGE YOU JUST CAME FROM !!!! 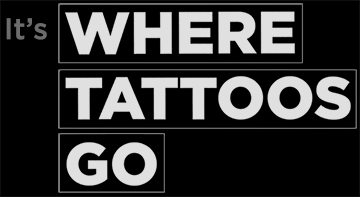 Add your TattooCloud Portfolio on your existing website. Get help with your website and/or have us make you a new one. Help setting up social feeds like Twitter or Facebook. Help with your login/profile/recover account. Help with watermarks. We'll make you one if you ask nicely. We are currently booking new website project for Studio's and Artists. Current timeline 1-2 weeks. *Adding your TattooCloud portfolio to an existing website can be done in 1-2 days. Email us your contact info and we'll reply right away to schedule a phone consultation and get you going.